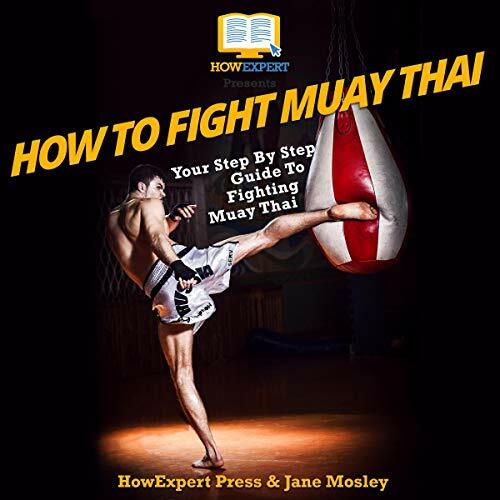 Showing results by author "Jane Mosley"
If you want to learn how to fight Muay Thai, then get How to Fight Muay Thai narrated by a real-life Muay Thai instructor. This How to Fight Muay Thai guide will give you all the history, traditions, customs, and basic techniques you need to begin. You can then build on those basic techniques. This step-by-step guide will help you begin your Muay Thai journey the right way.